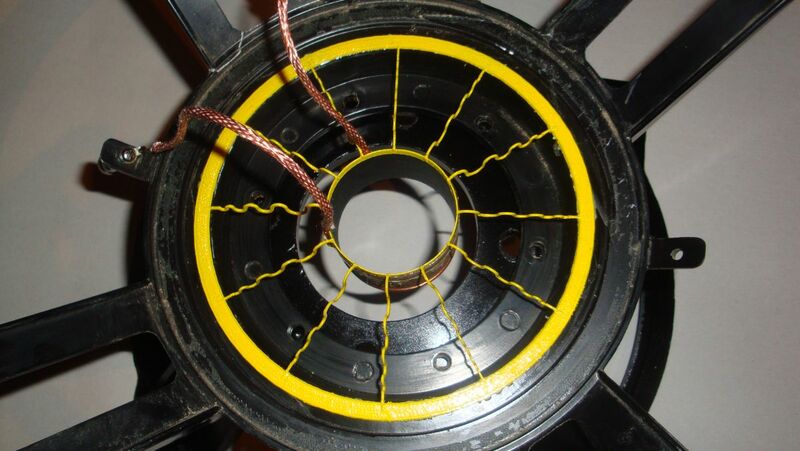 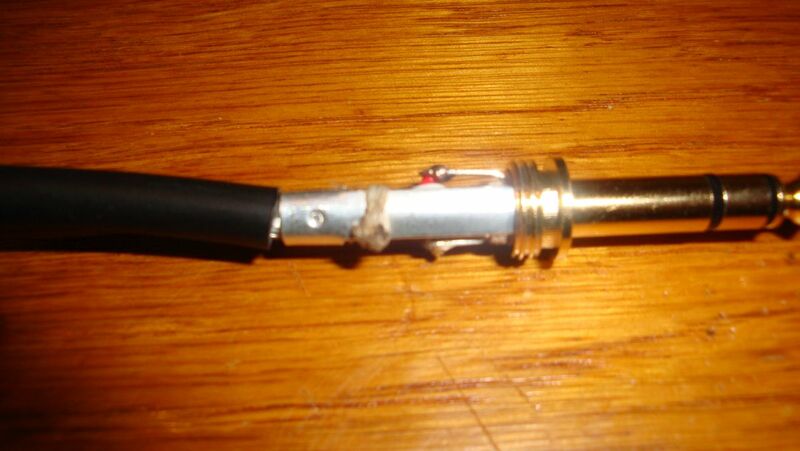 If you have been around audio enough you know that accessories, while many times ignored, can become really costly. 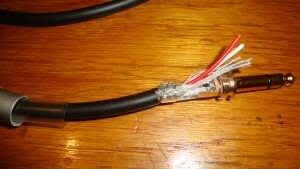 Interconnect cables are easy to built and you can apply simple techniques to make them much better than the more expensive commercial alternatives. 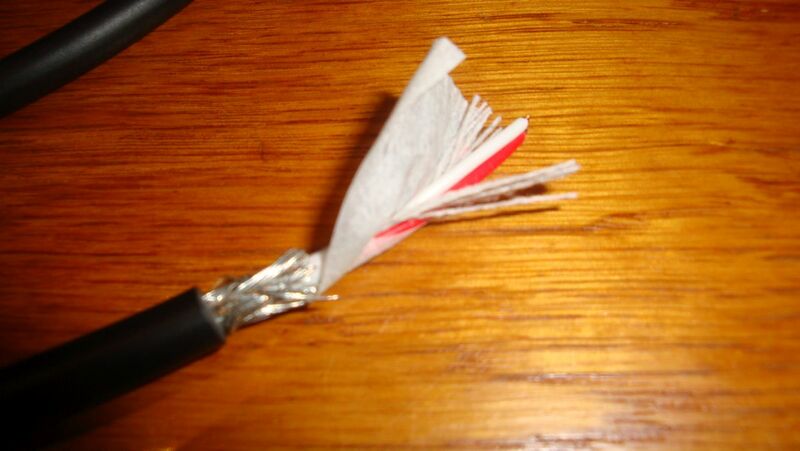 In choosing the cable i recommend to look for braided shield and cloth layer. These features will help get a reliable cable. The picture above depicts how i like to prepare the cable for the TRS plug. 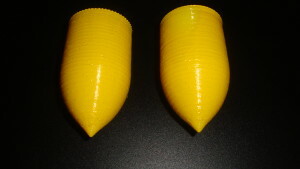 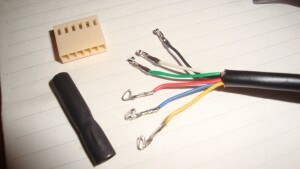 You can see the braided shield which will connect to the sleeve of the TRS plug. In the picture above you can see my favorite way of securing the plug by using the cloth to tie it around the sleeve terminal. 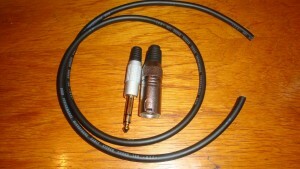 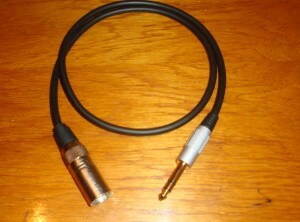 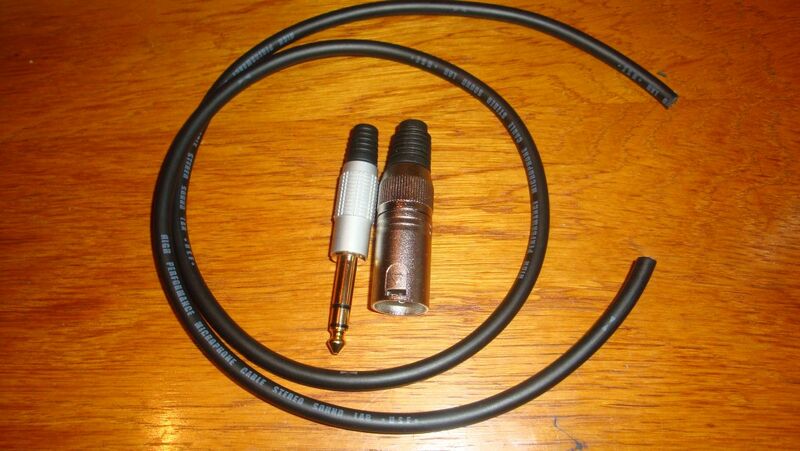 I always use heat tube to isolate the shield connection of the cable when using XLR plugs. The XLR terminals are even in height so the shield will have a few mm of bare wire. 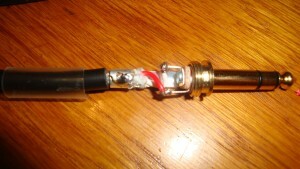 I want to avoid it to touch the plug chassis on its own so i isolate it. 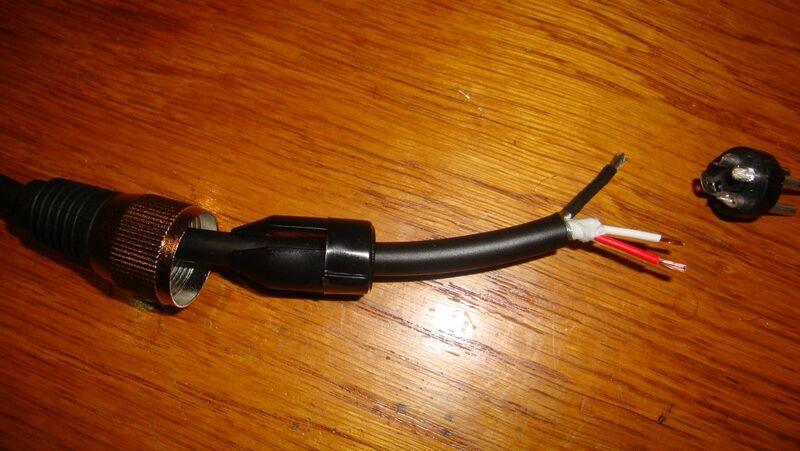 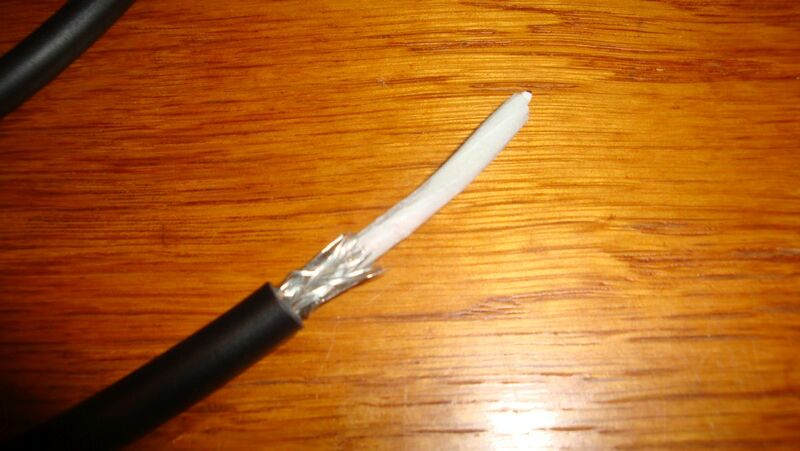 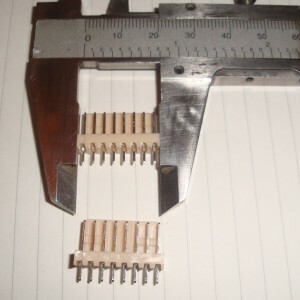 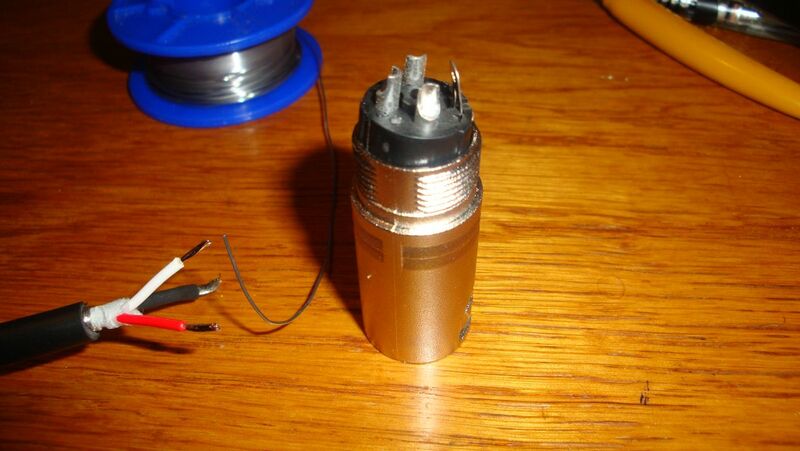 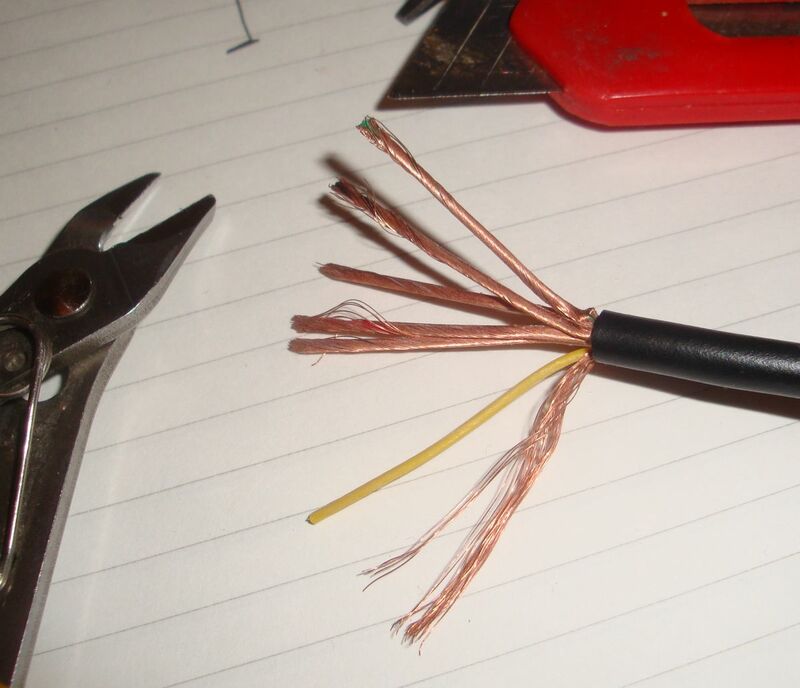 To solder the cable to the plug it is a good practice to hold the plug vertically like in the picture above. 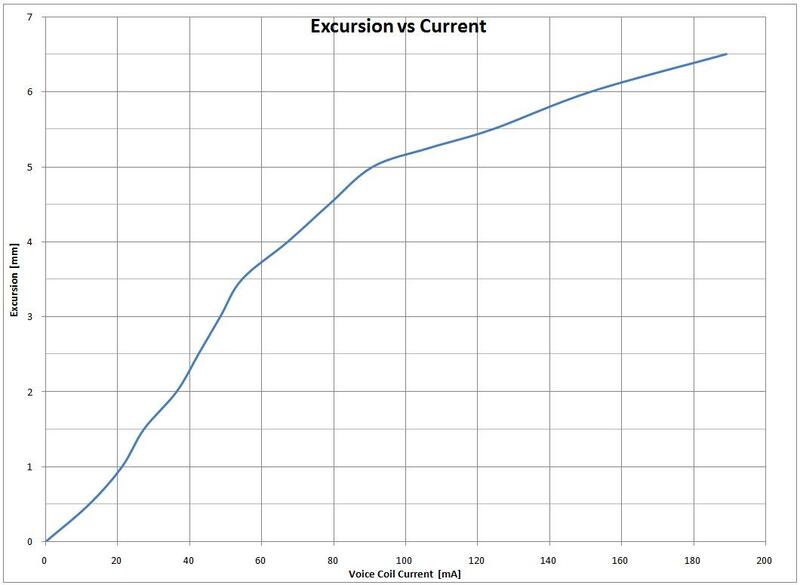 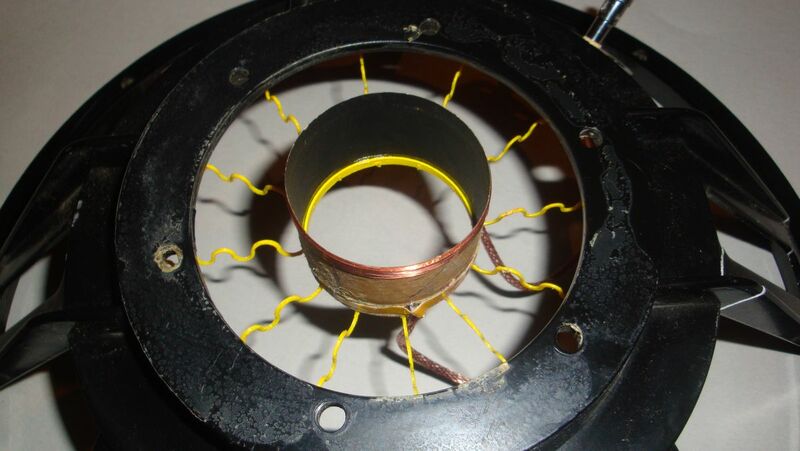 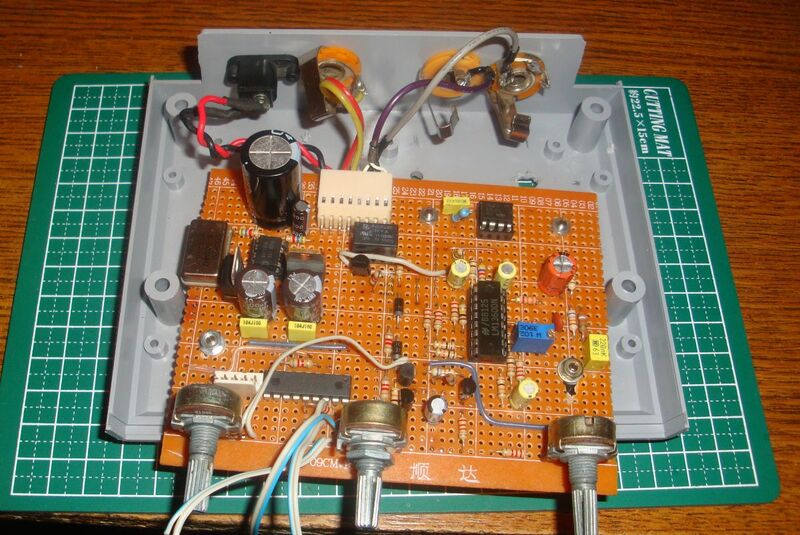 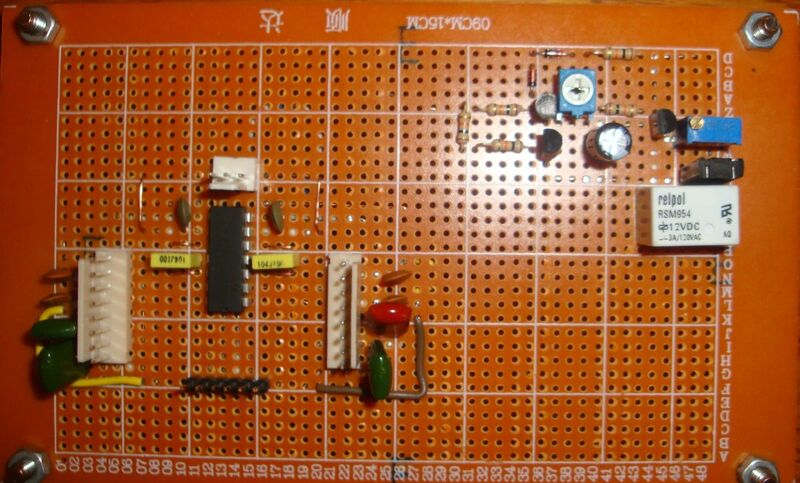 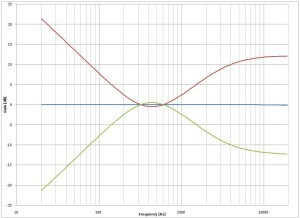 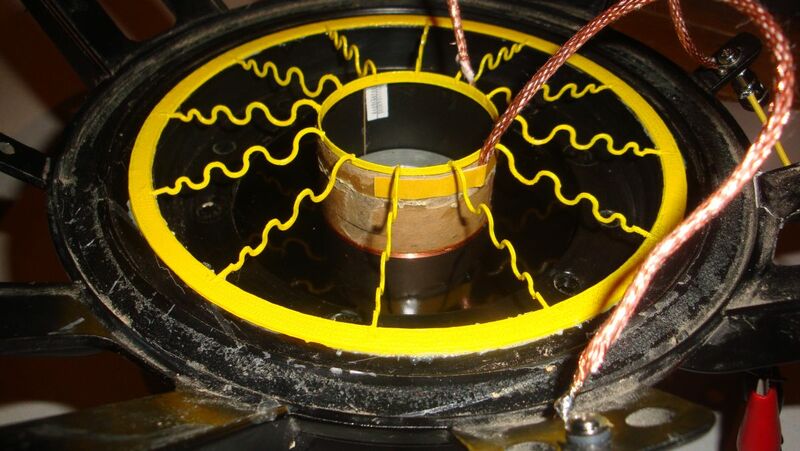 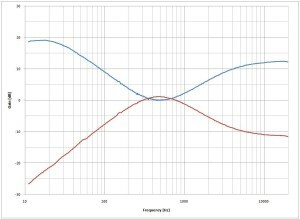 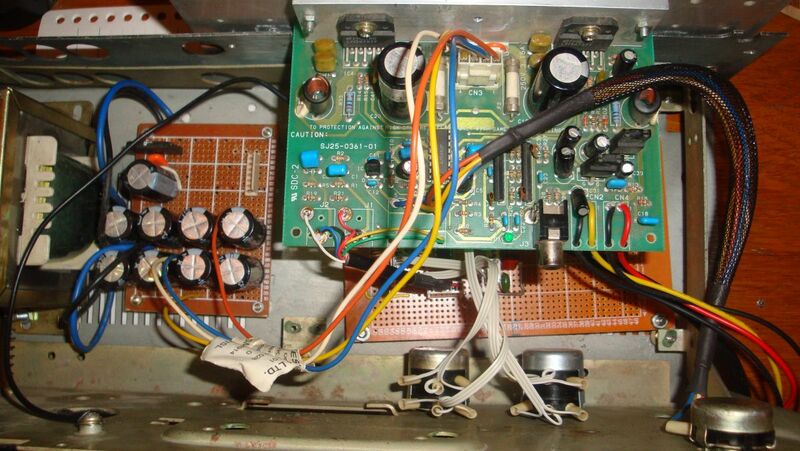 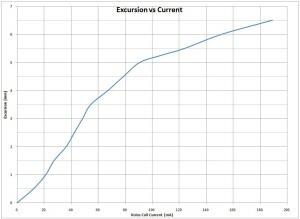 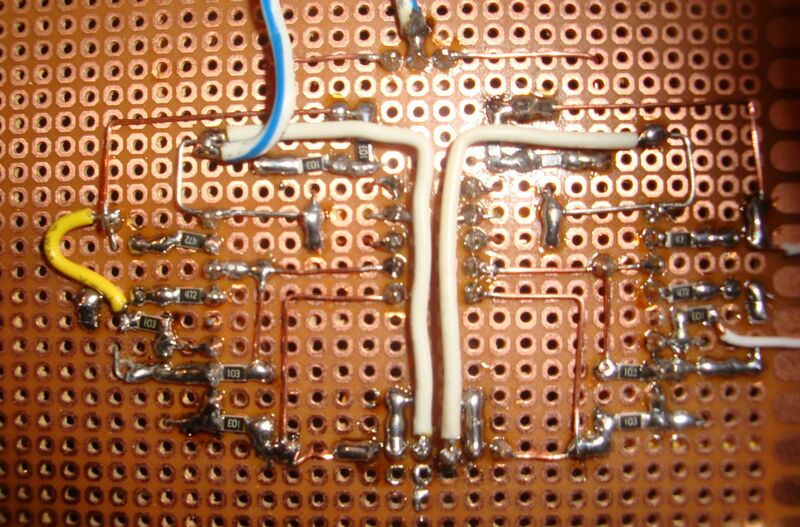 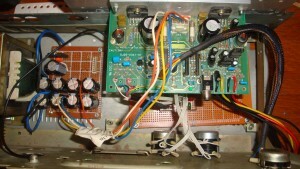 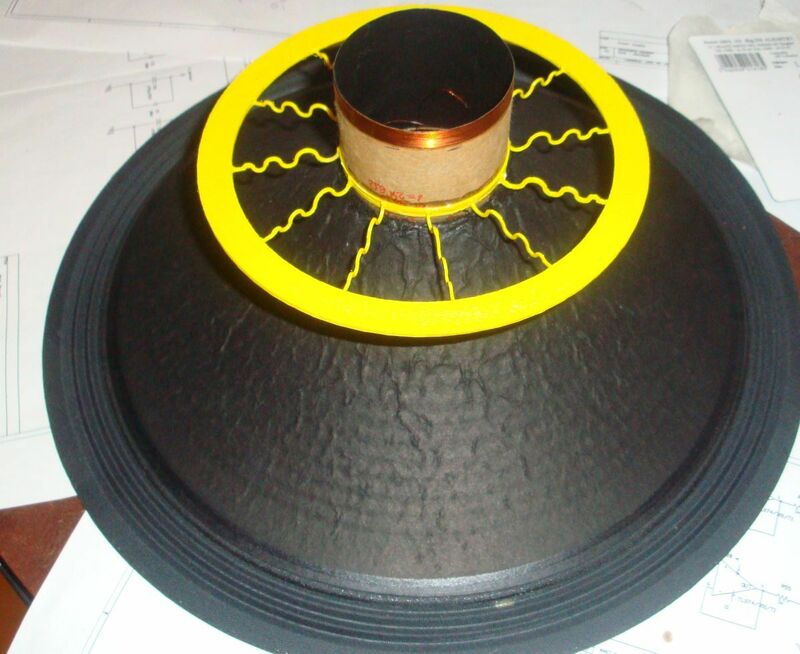 In this article i will present a simple delay circuit that will be used to couple the speakers to the amplifier after a certain settling time was allowed. 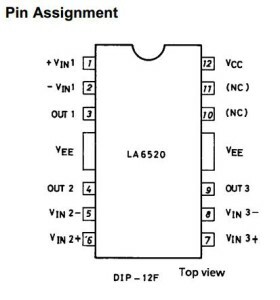 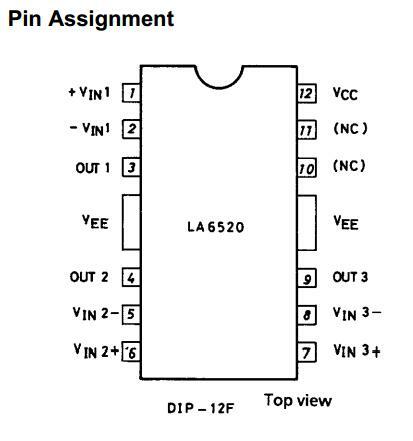 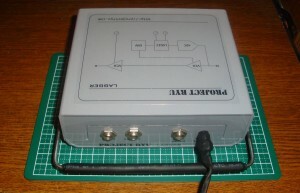 The circuit also allows for to be controlled by an external 5V logic signal. 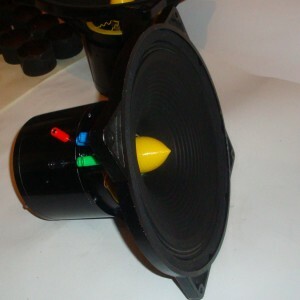 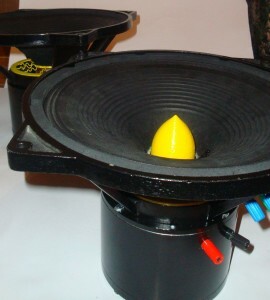 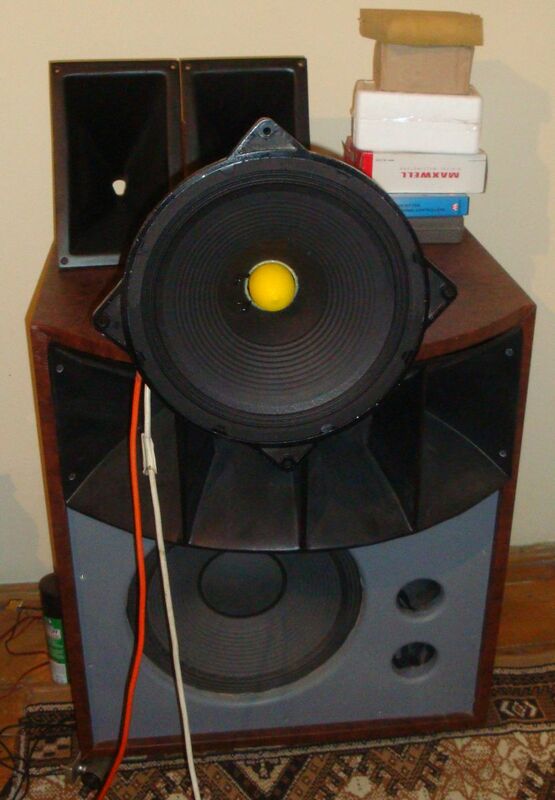 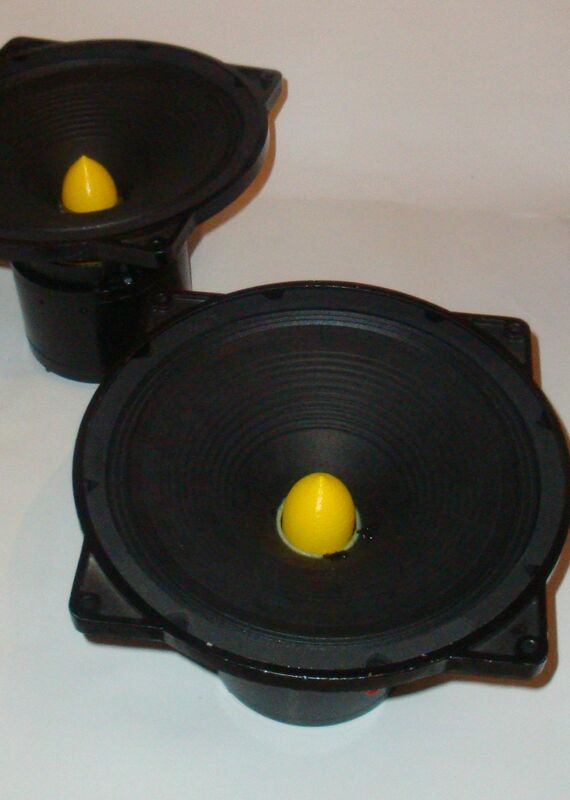 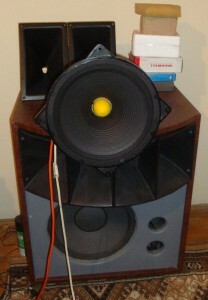 This can be used to decouple the speakers in case a fault is detected. 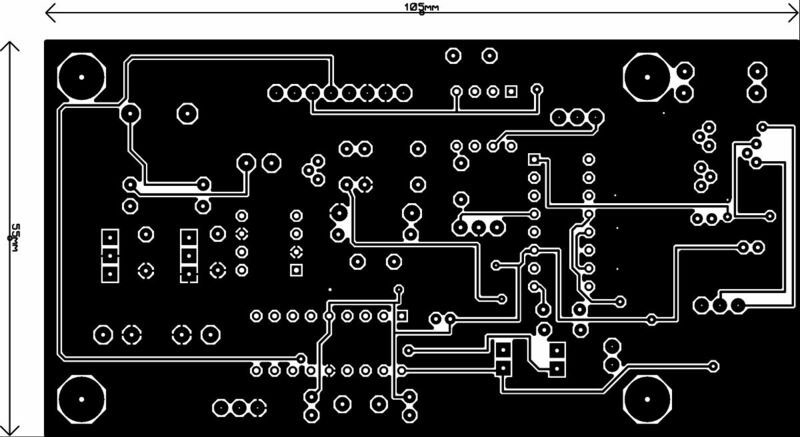 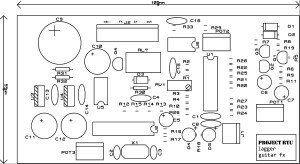 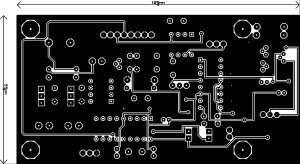 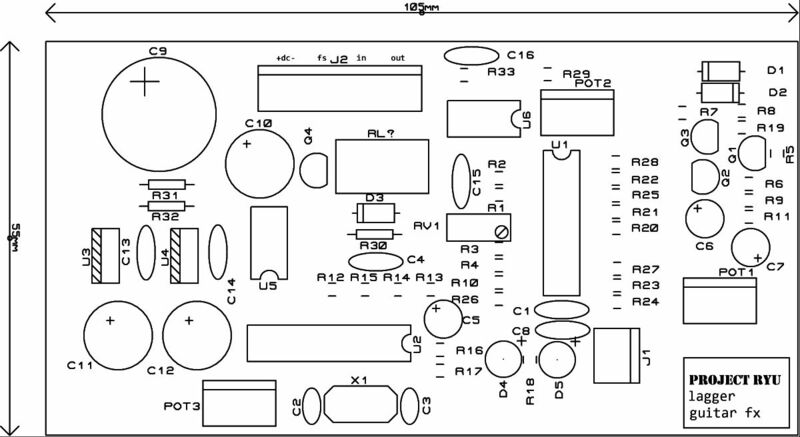 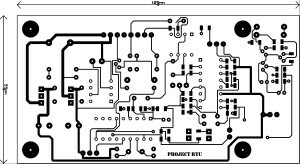 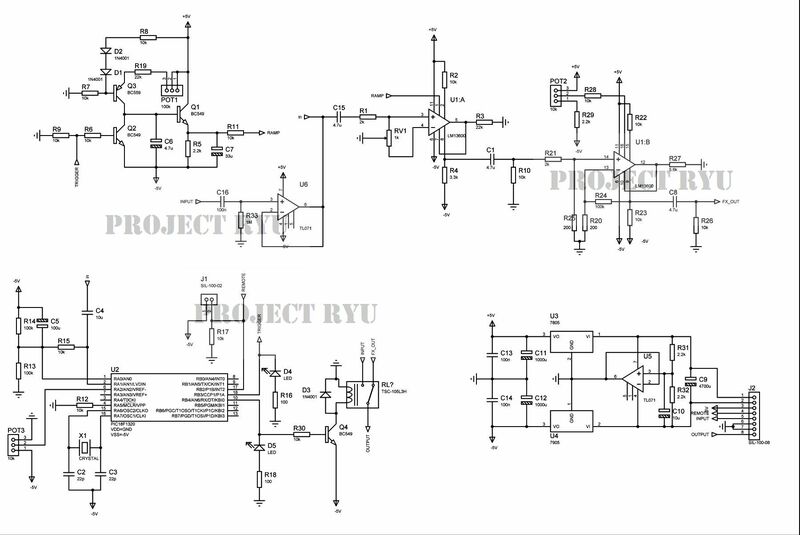 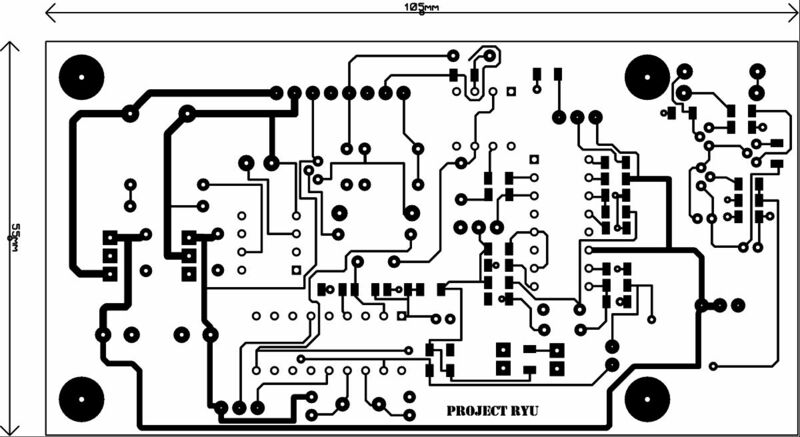 The circuit schematic is presented in figure 1 and as you can see it uses just discrete components. 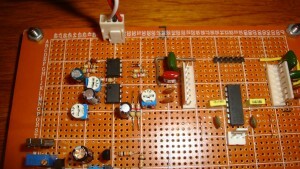 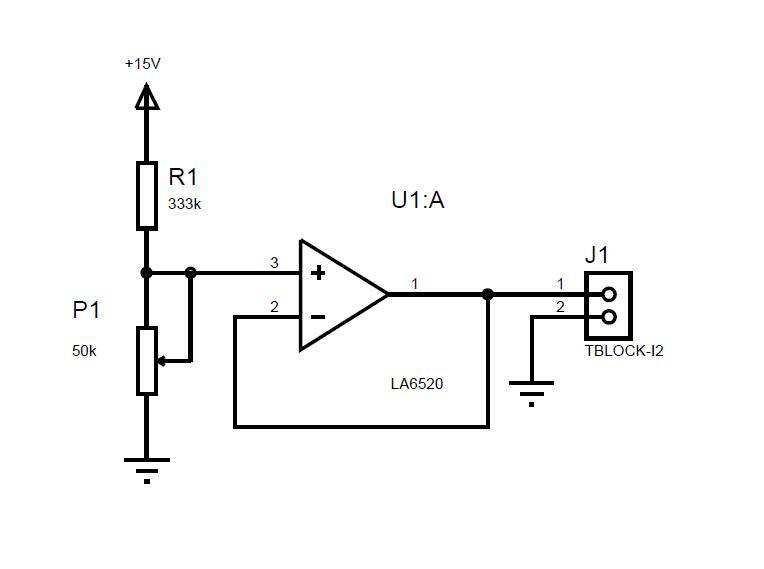 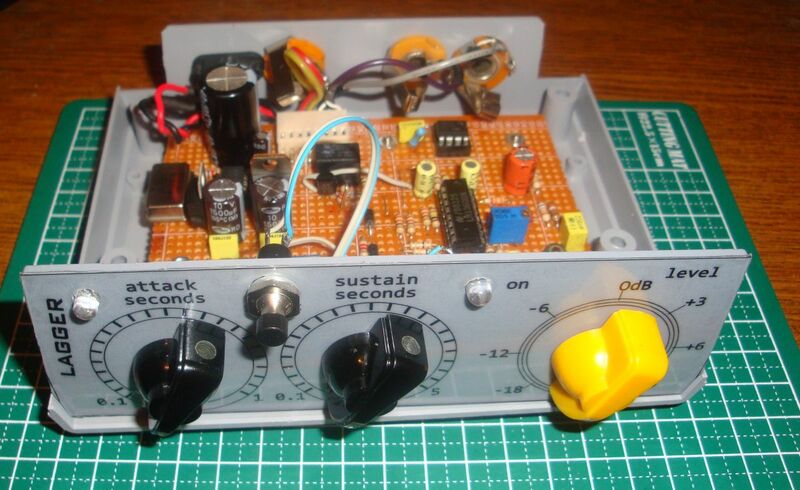 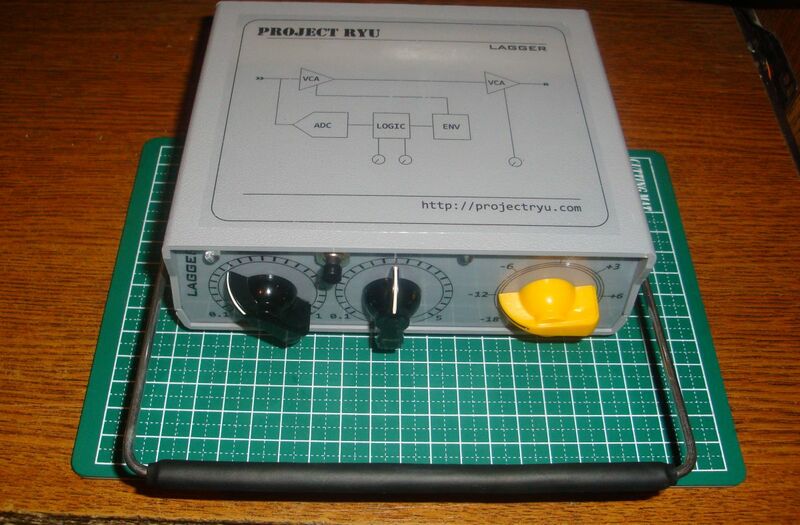 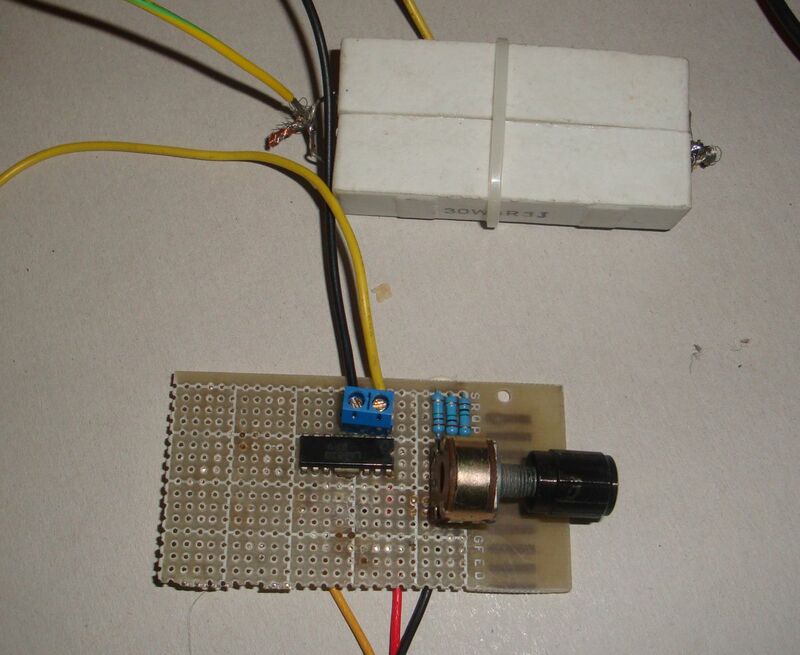 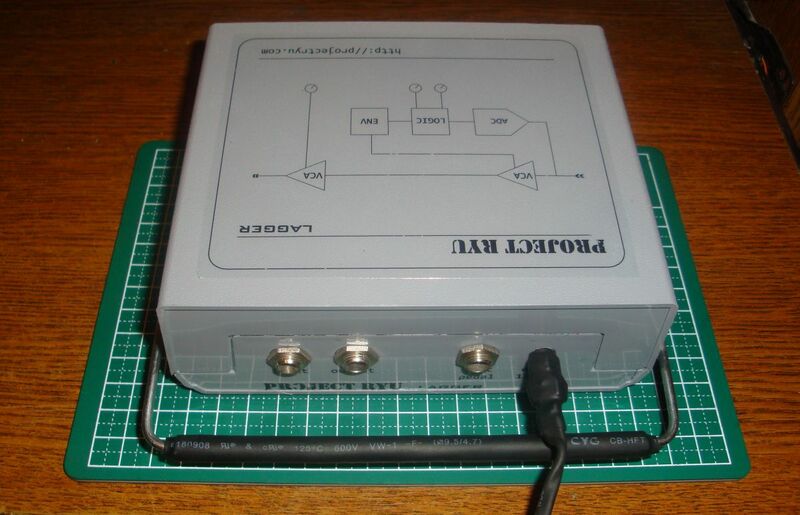 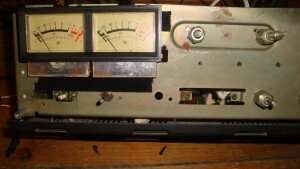 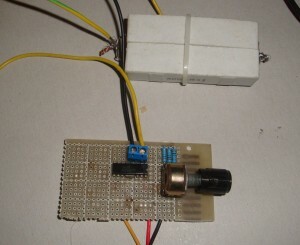 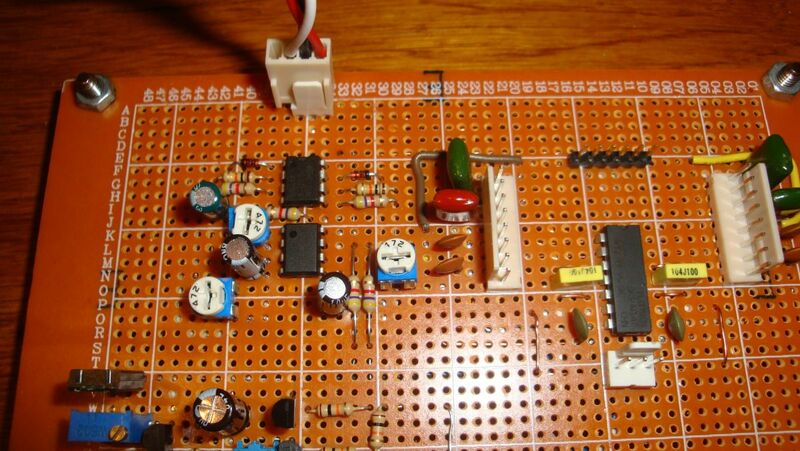 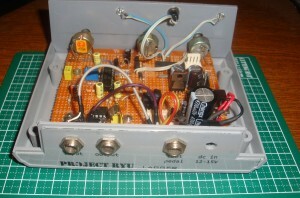 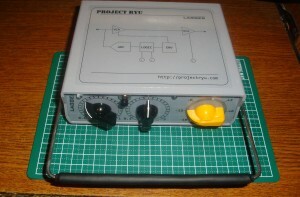 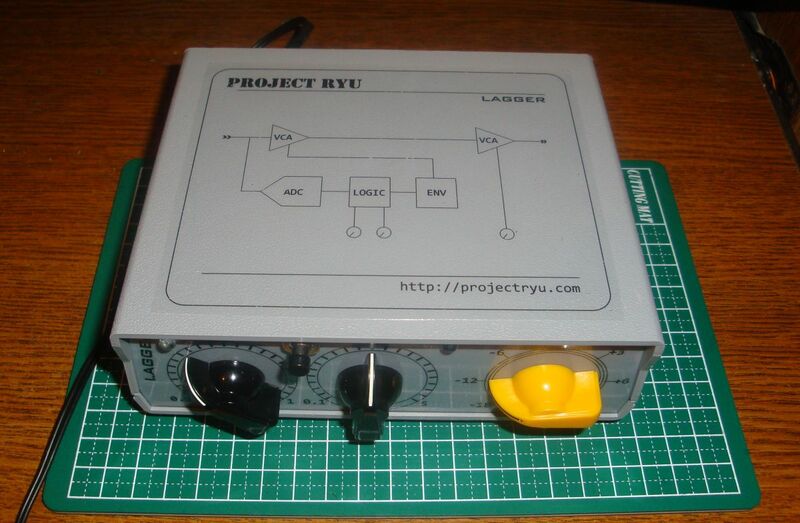 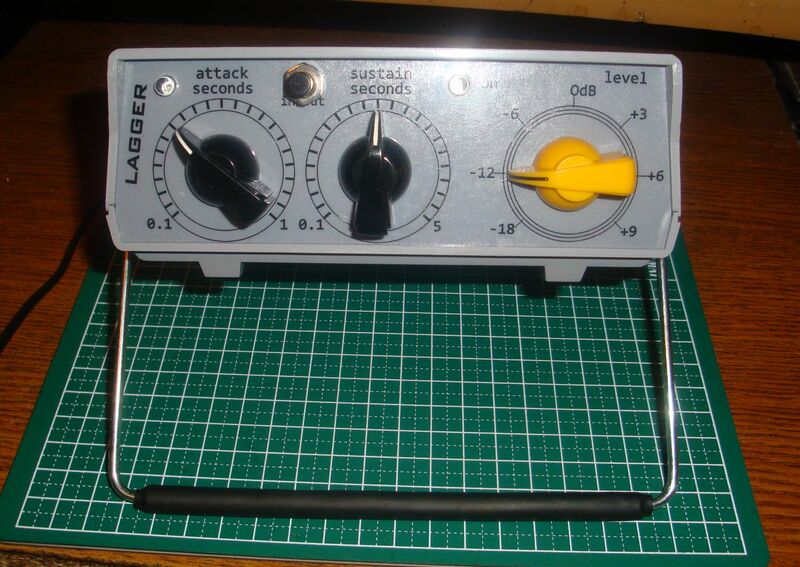 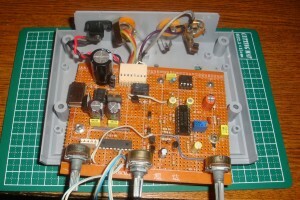 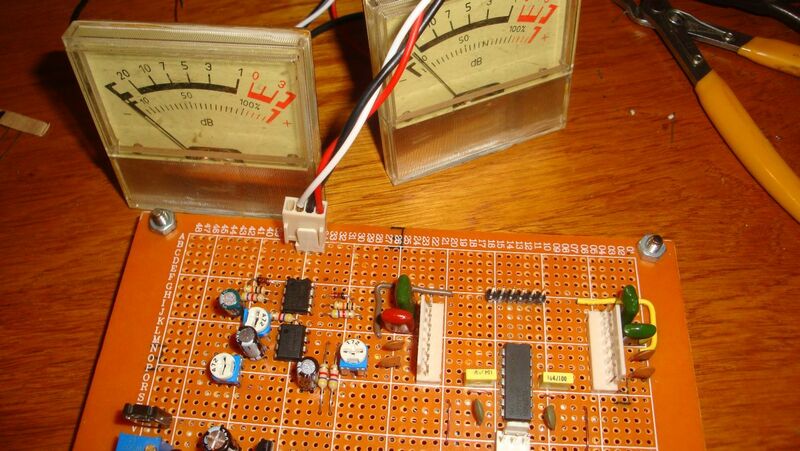 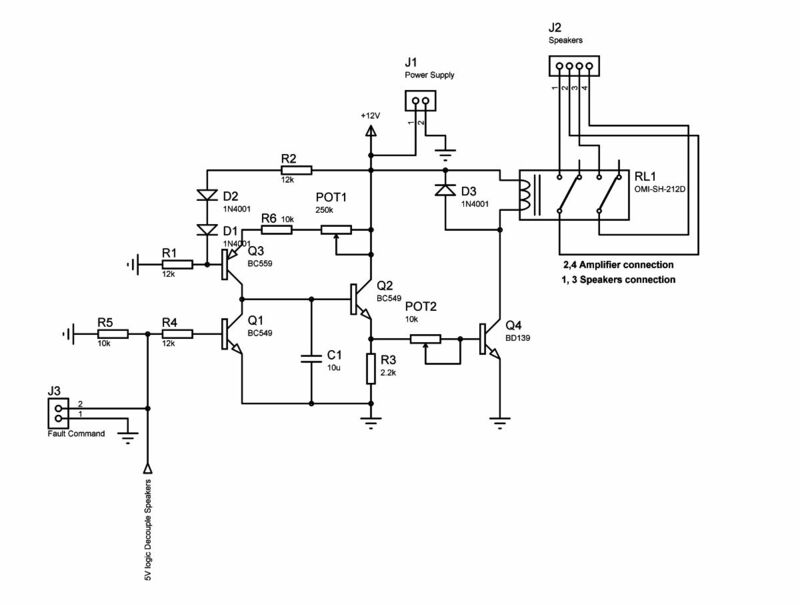 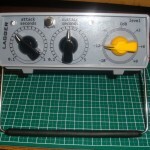 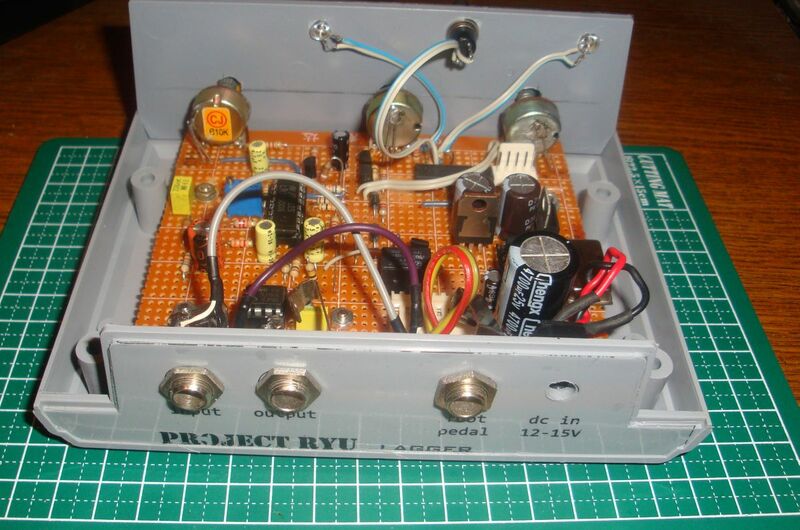 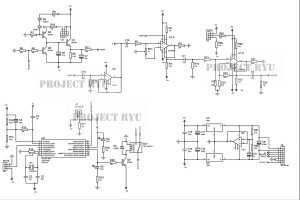 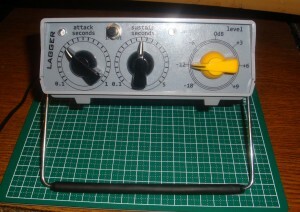 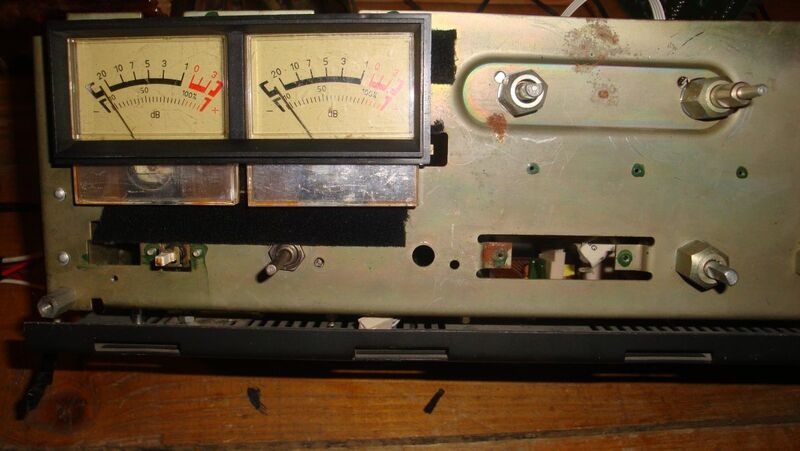 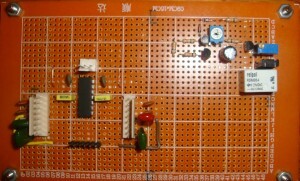 It is a linear voltage ramp generator that commands a power transistor. 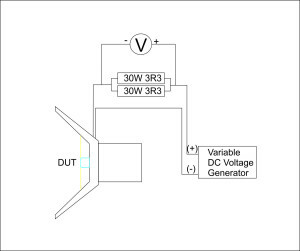 The current charging capacitor C1 and the capacitor’s value are the parameters that set the ramp’s slope. 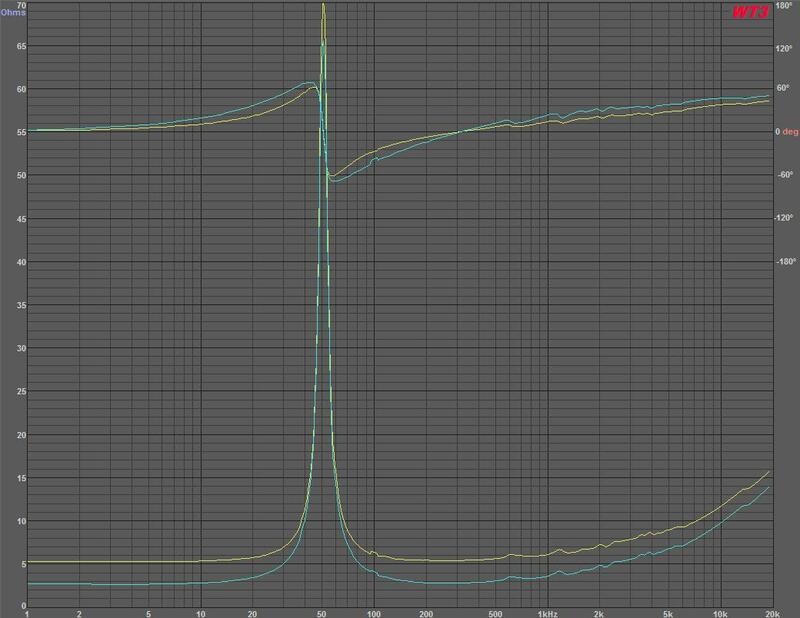 Lets set POT1 at 90kohms for ease of calculation. 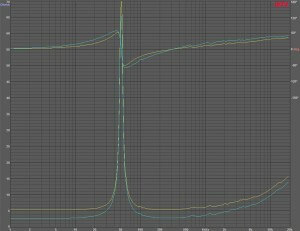 This gives R6+POT1 = 100k. 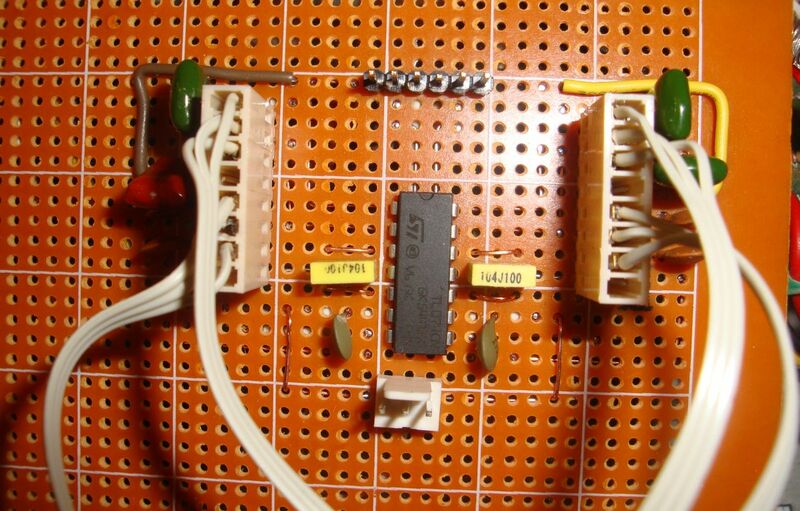 Q2 buffers the voltage across C1 capacitor. 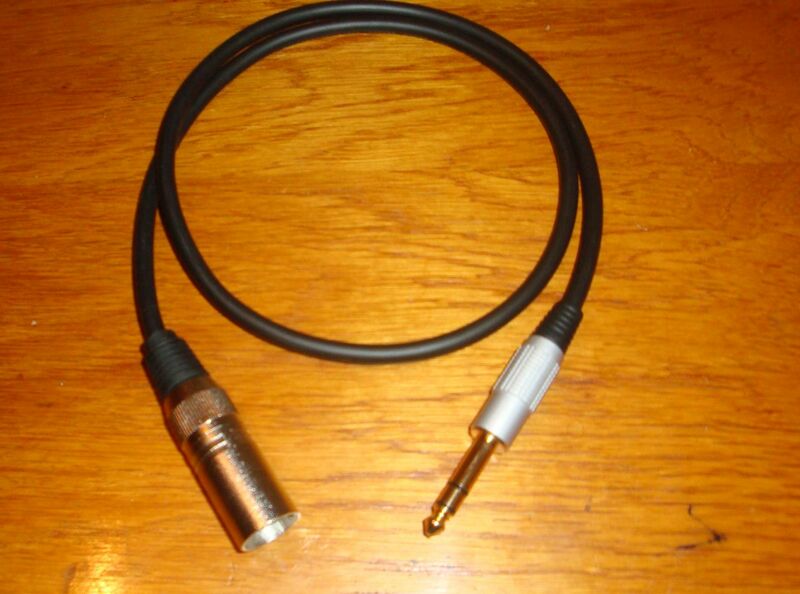 It also provides a small delay until Vc1 reaches around 0.6V to bias Q2’s B-E junction. 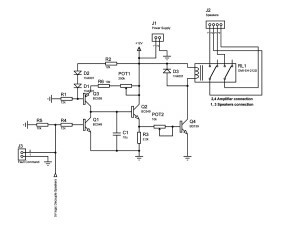 Q1 acts as a switch and when turned on via a 5V signal it absorbs most of the current from Q3 and capacitor will not be charged. 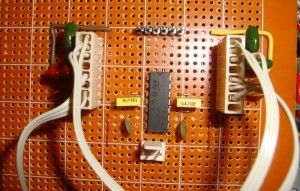 Q4 has the role to drive the relay. 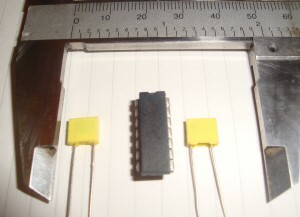 It is a small power transistor and it’s enabled via POT2. 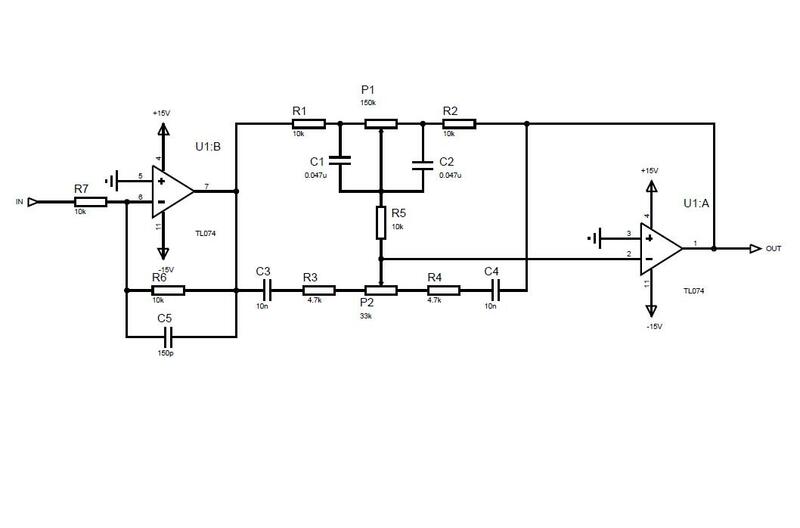 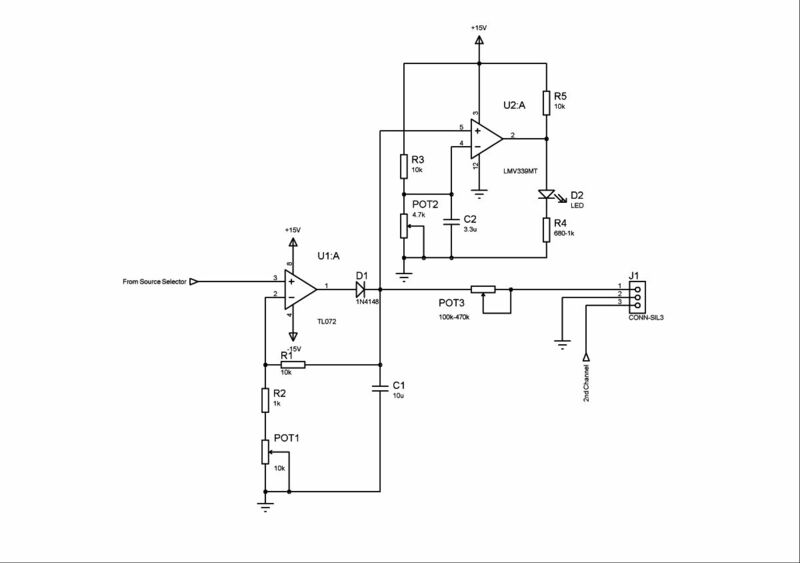 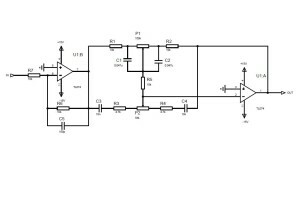 This variable transistor has the role to set the on/off steps based on the ramp voltage. 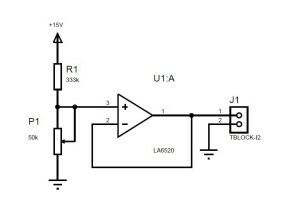 If too low the relay will be on very fast and stay on if too high the relay will never activate. 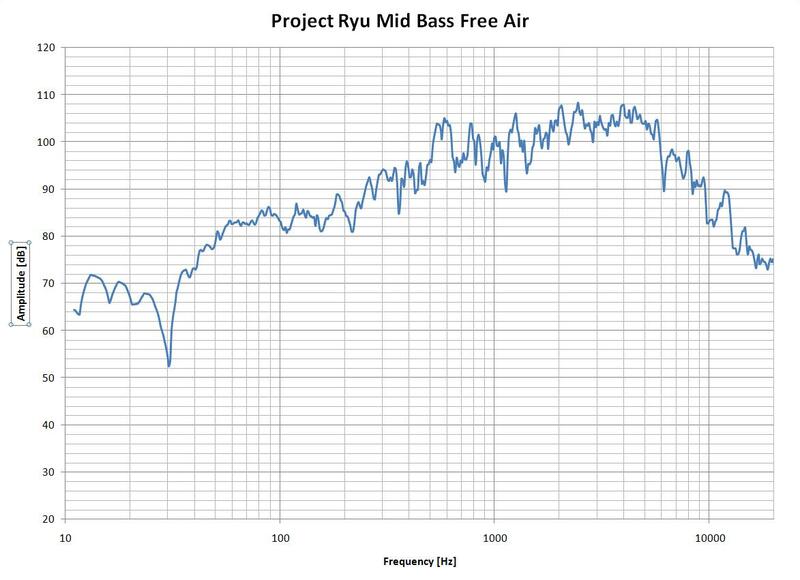 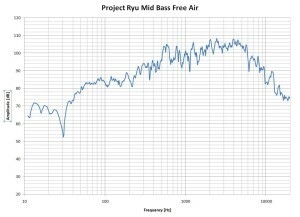 In figure 2 the time step is 200ms and we can see the ramp is about 1s long, very close to what we calculated. 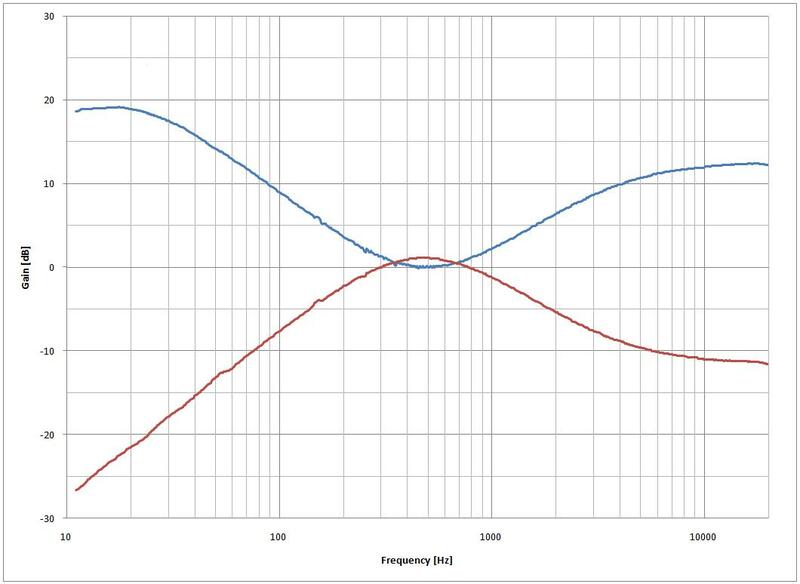 The blue trace is the Fault signal. 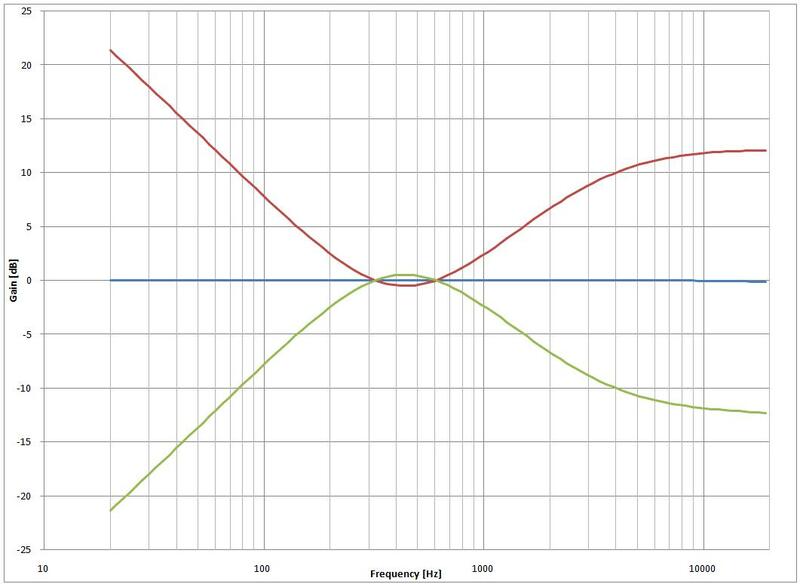 When a 5V pulse is present the capacitor C1 is discharged very fast (pink trace) and speakers are decoupled (green trace). 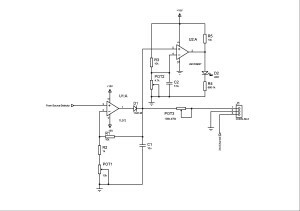 When the fault signal goes to logic low or ground the ramp generator shortly starts the process and enables the relay after about 1 second. 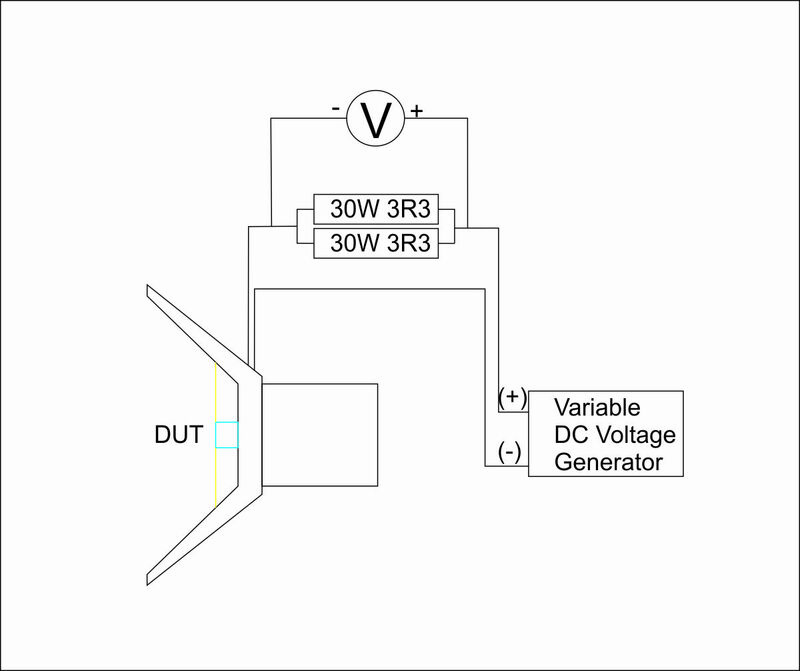 Figure 3 shows how the relay is activated faster if the POT2 is set too low in value and figure 4 shows a correct setting. 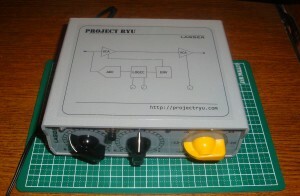 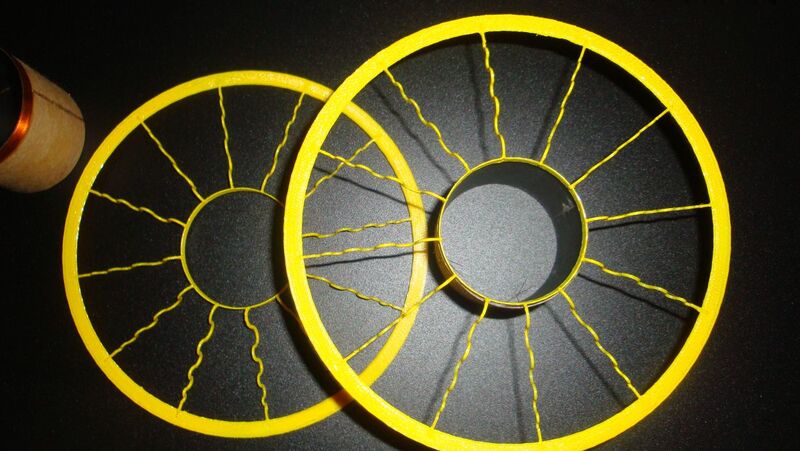 The yellow trace represents power switched on. 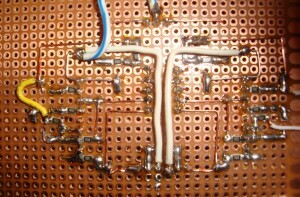 Below you can see the circuit in the right side of the board.